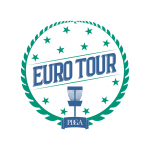 The tournament will be held according to PDGA Europe B-Tier standards. 2 meters rule is NOT in play! No consumption of alcohol or drugs before, during and between rounds is allowed. Smoking is ONLY allowed with the consent of other players in the group. It is the player’s responsibility to pay tax on the prize money, if the player’s country requires this. Pros are NOT allowed to play AM according to the PDGA international program guide. 3 x 18 hole rounds for all players and a 9 hole final. The number of participants will depend on the size of the divisions and will be published later. Ties for spots in the finals will be determined by sudden death play off at Fredtoften, Kokkedal hole 2, 3, 2 (ctp. on hole 2, second time). TD will provide detailed information before play offs. Ties for first place in any division will result in sudden death play off. Hole 1, 2, 3, 17 & 18. Sudden death will be over, when one of the players has won a hole. TD will provide detailed information before play offs. Friday, May 17. doubles for all interested! Entry fee: 75 DKK/10 Euro per team. Prizes: 100% of the fee will be returned in prizes. There will be photographed during the tournament. 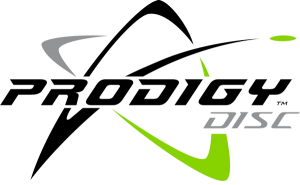 Images can be published and can be used in conjunction with KFGK’s work and the promotion of the disc golf sport.